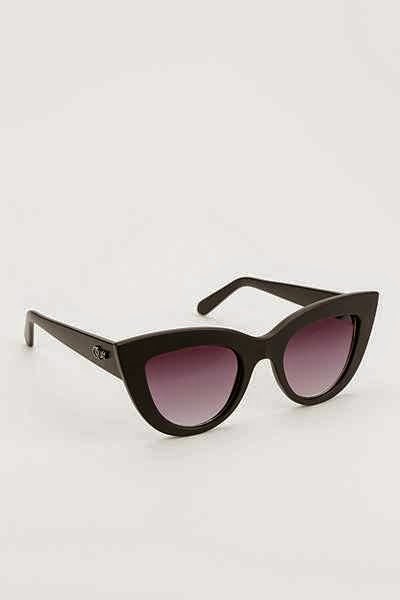 Quay Ziggi Sunglasses - On sale here! I usually try to keep my posts focused on one subject, but I have recently come across a few obsessions here and there which, while fabulous, are perhaps not worth a dedicated post each. I wanted to share them with all of you though, so please enjoy this compilation of my current obsessions. 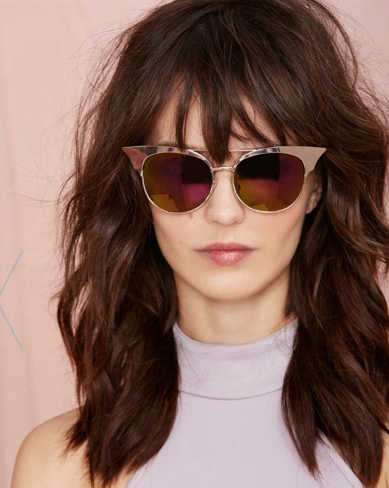 Quay Sunglasses - I recently came across the Australian brand Quay and their chic sunglasses. Their styles are so fun and fabulous, and even better- affordable! I'm trying to decide between the Kitty, Ziggi and Frankie - which should I get?! 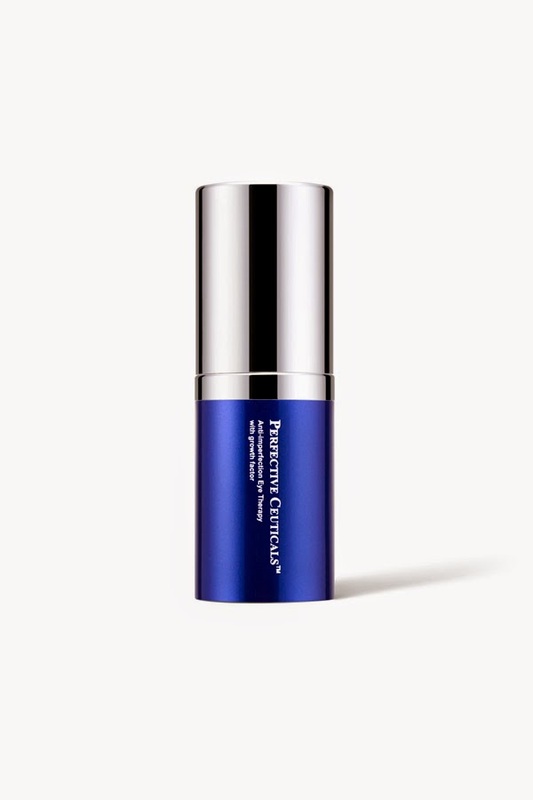 Perfective Ceuticals Eye Serum - This eye serum is lovely. It goes on really smoothly and smells great and I have noticed more brightness around my eyes. Anastasia Beverly Hills Brow Wiz Bow Pencil - I have recently gotten into binge watching beauty You Tube videos and, as a result, have become obsessed with my brows. 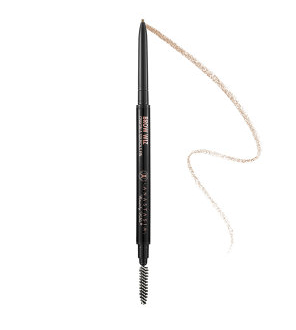 One of the products that most of the beauty vloggers swear by is this brow pencil. I will be picking this sucker up this weekend for sure. 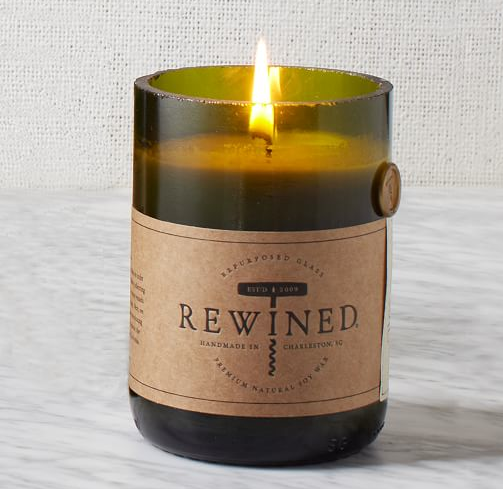 Rewined Spiked Cider Candle - This candle smells so much like fall it hurts. It's currently making my home feel 10x more festive. So those are my current random obsessions. Any other goodies I should check out? !